It is essential that we consult and obey God in this season of our lives. 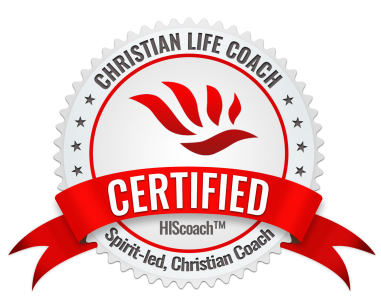 Our next steps hinge upon His Word, His instructions. Too often, we fail to consult God with our plans. When we do consult Him we fail at following His instructions totally. Is this you? 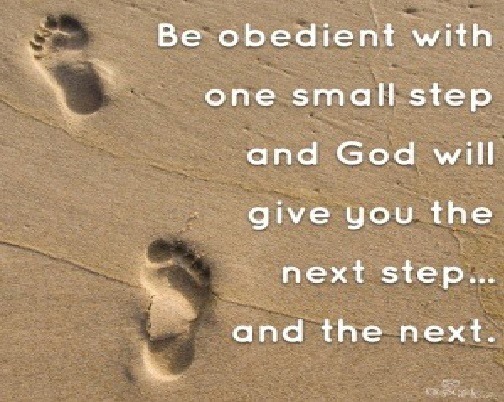 Take a moment to do a checkup on your obedience level today. I will leave you with this quote: Hearing God without obeying God leaves you in the same state you were in before God ever spoke.